The 2019 Showcase Finalist will perform an acoustic set on the Allsup's stage during LJT's Texas Music Festival 2019. PLUS they will receive a free trip on our 2020 Coastin’ & Cruisin’ Songwriter’s Cruise as a member of our line up, and MORE! 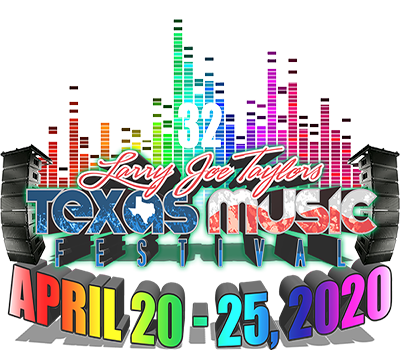 Submit an ACOUSTIC solo or duo video of two original or co-written songs to ljtmusicfest@gmail.com on or before FRIDAY, February 22nd. Produced/non-acoustic submissions will not be accepted, as all showcase performances are acoustic. Acceptance into the showcase is based on your acoustic sound, songwriting quality and overall performance. Smartphone recordings are perfectly fine!! Please include name of performer, name of song submissions, and a valid email and phone number so you can be contacted. 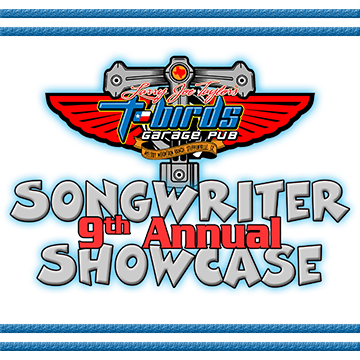 Five performers will be selected for each round of the contest, and each round will result in a 1st and 2nd place winner. A wild card winner will also be selected from all 25 contestants to perform in the final round. Judges will be anonymous.